Tensions soared in Democratic Republic of Congo on Saturday as hundreds of ruling party supporters stormed Kinshasa cathedral after authorities banned a planned Catholic church-backed rally against the rule of President Joseph Kabila. The incident came as the chronically unstable nation braced for more unrest, following months of tension and clashes sparked by Kabila's refusal to step down. 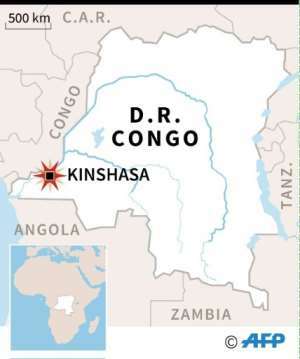 "We have come to take possession of Our Lady of the Congo Cathedral to take part in Sunday mass ... and defend the homeland," Papy Pungu, youth wing leader of the People's Party for Reconstruction and Democracy (PPRD), told AFP, vowing to "spend the night here." Antoine Bokoka, a parish official, said the PPRD were "pretending to come to pray Sunday. But you don't stay overnight in our parishes." Kinshasa governor Andre Kimbuta told the Catholic organisers in a letter on Saturday that without an agreed route, the city authorities "cannot guarantee proper supervision" of the demonstration. 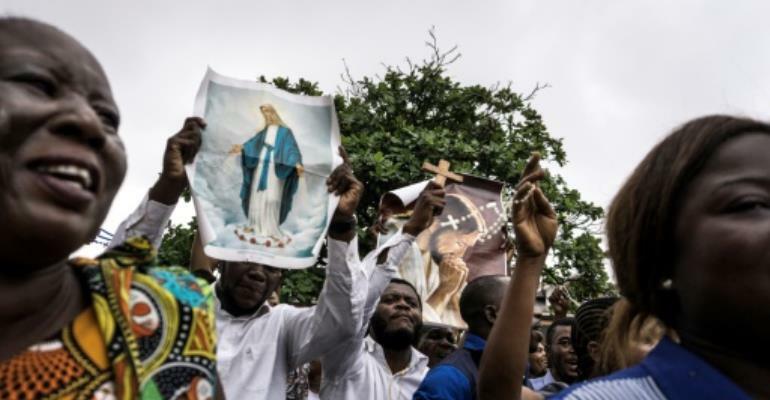 Sunday's planned march was called by the Lay Coordination Committee (CLC), an organisation close to the church, an influential social and spiritual force in the troubled central African country.